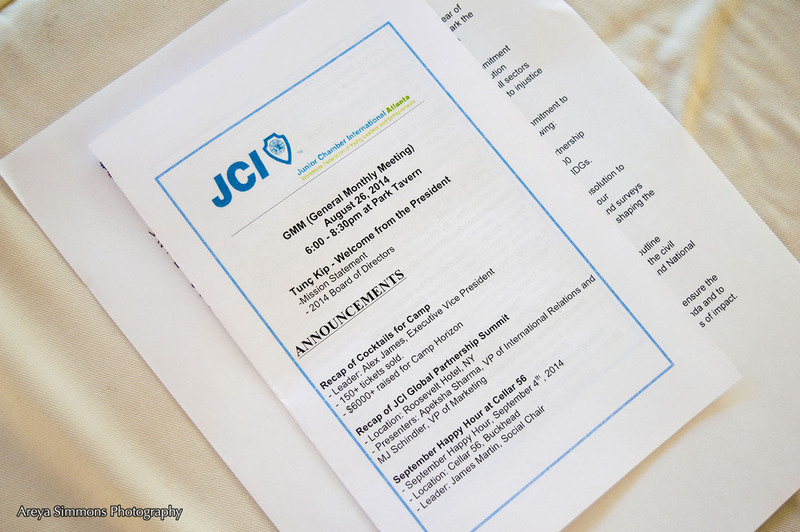 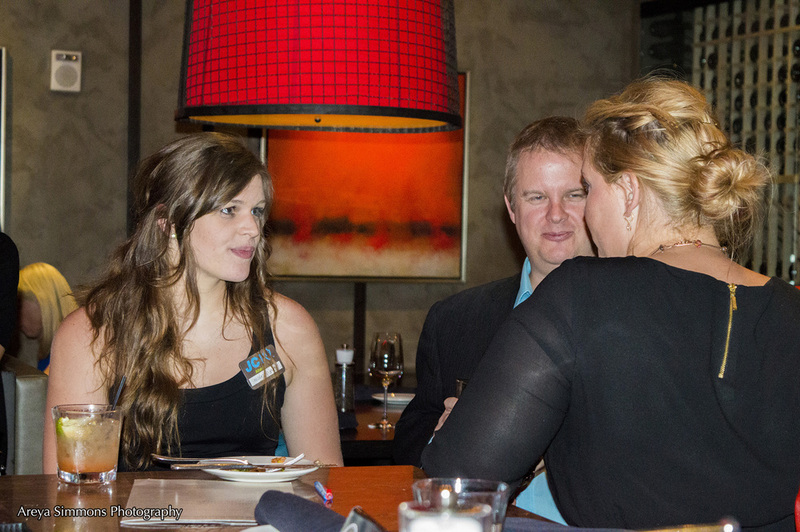 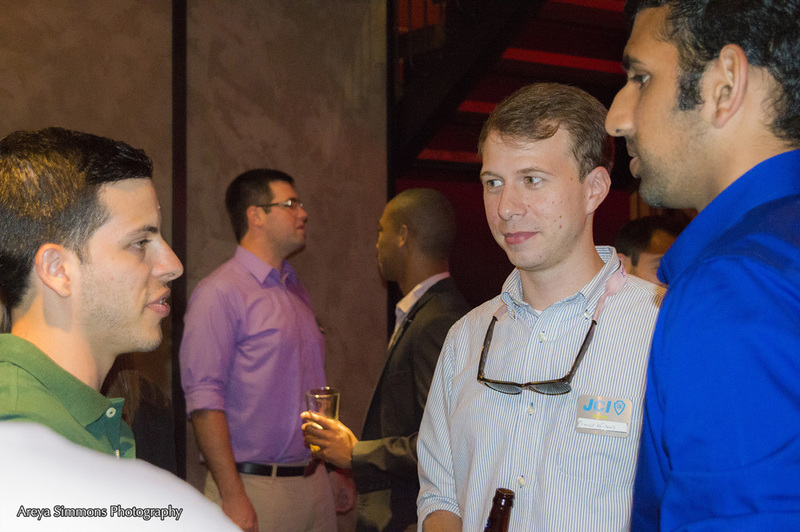 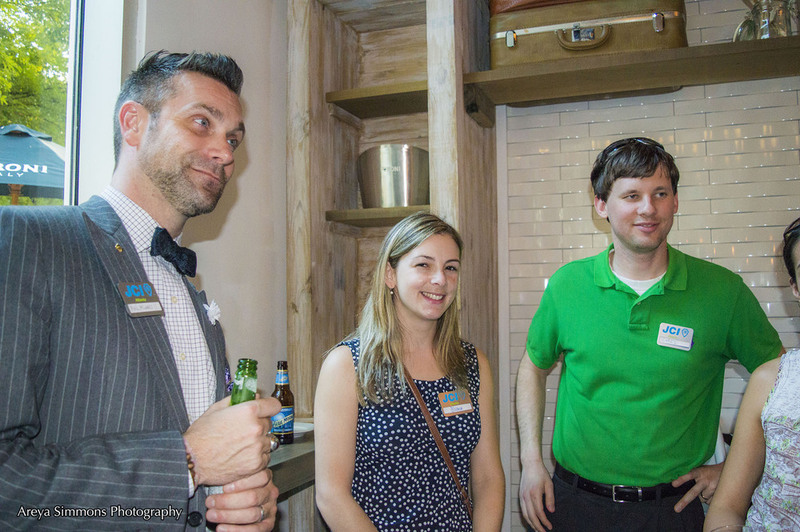 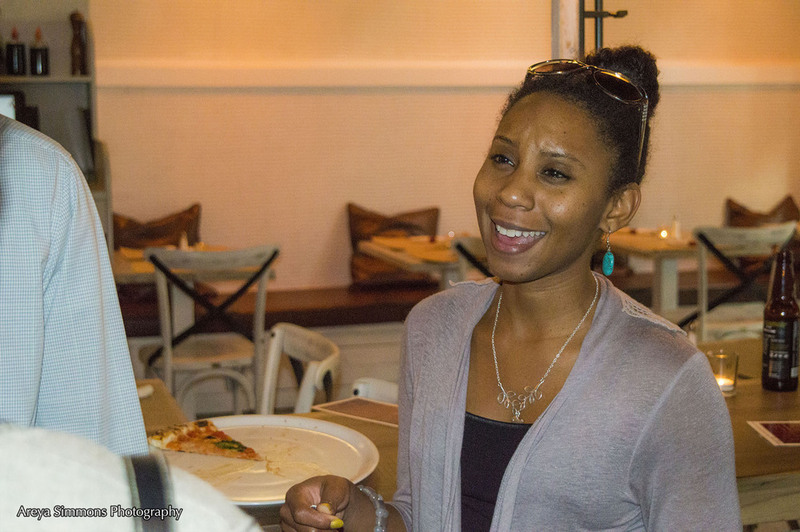 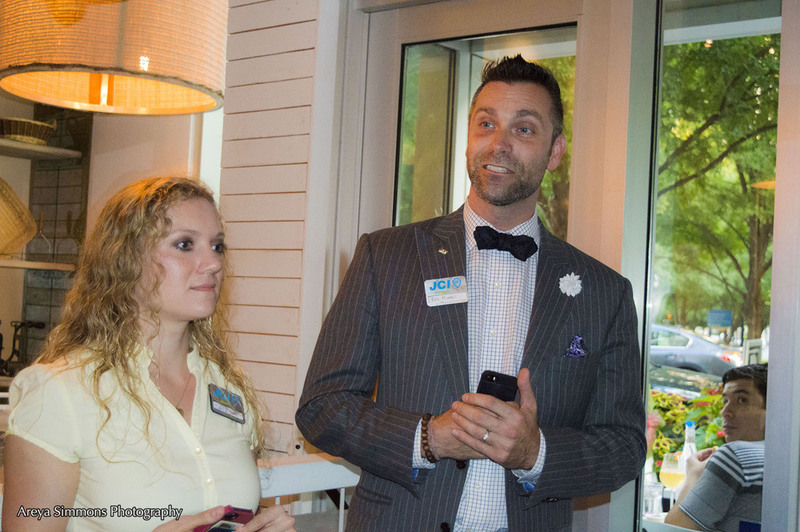 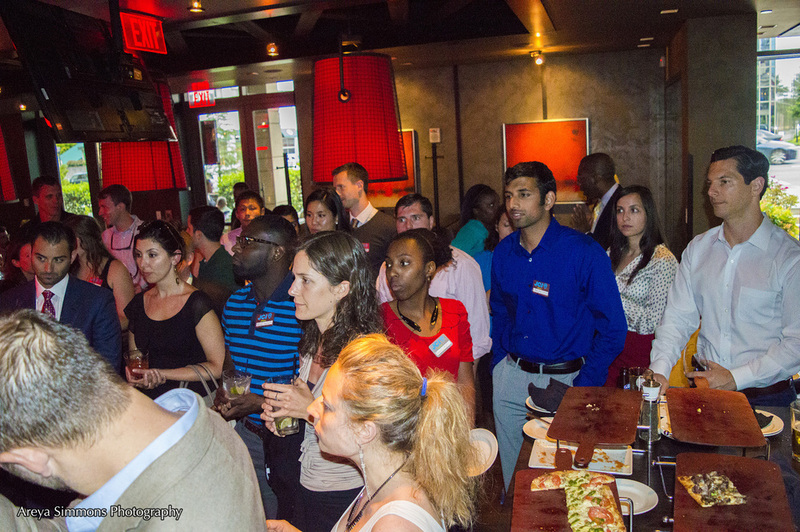 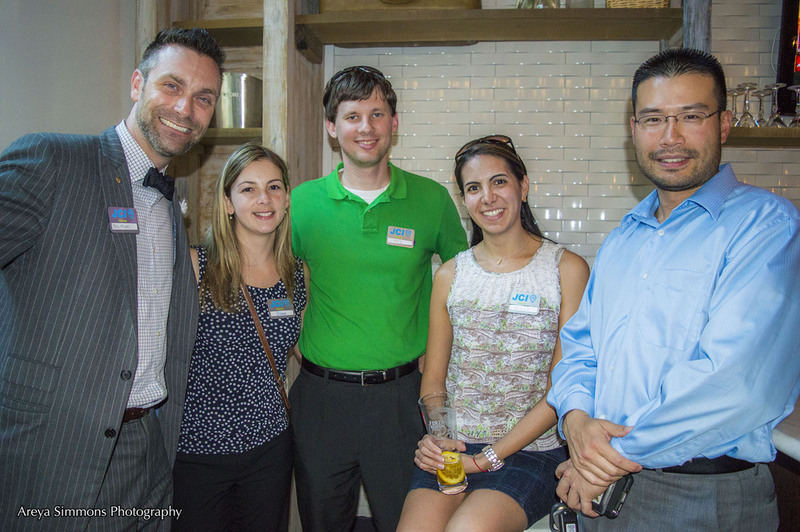 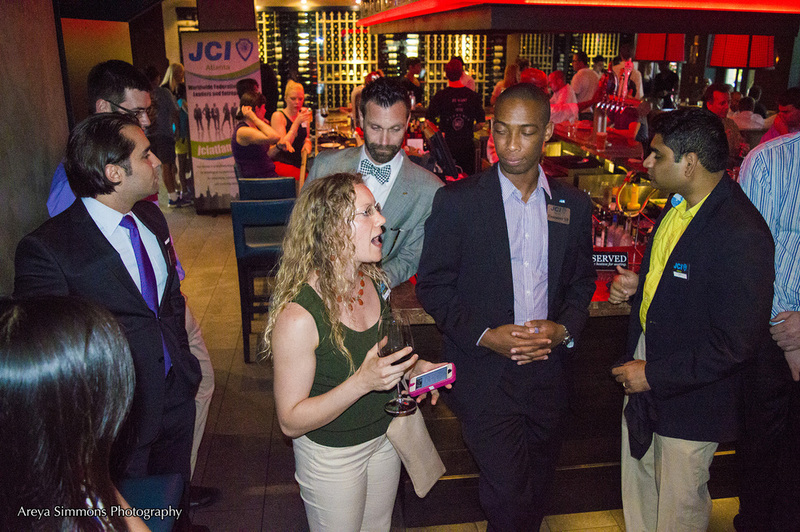 We had an awesome night at Ribalta this past Thursday networking with JCI members and guests. 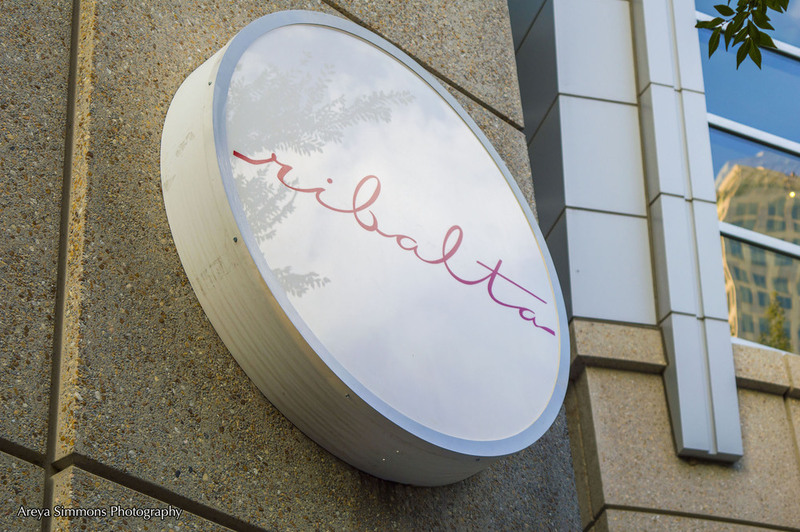 Ribalta is a pizza dream team who have already made their reputation in New York City's pizza world and are dedicated to providing the most delicious, fun, and truly Neapolitan pizza experience in the city of Atlanta: Neapolitan pizza is more than a method of making pizza that’s taught in Naples. 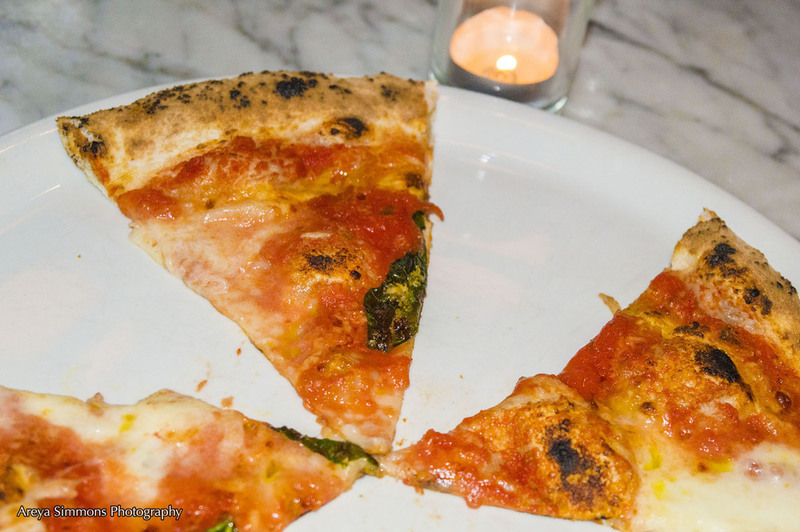 It’s a complete dining experience that’s reflective of the Italian city’s rich, unique and vibrant culture. 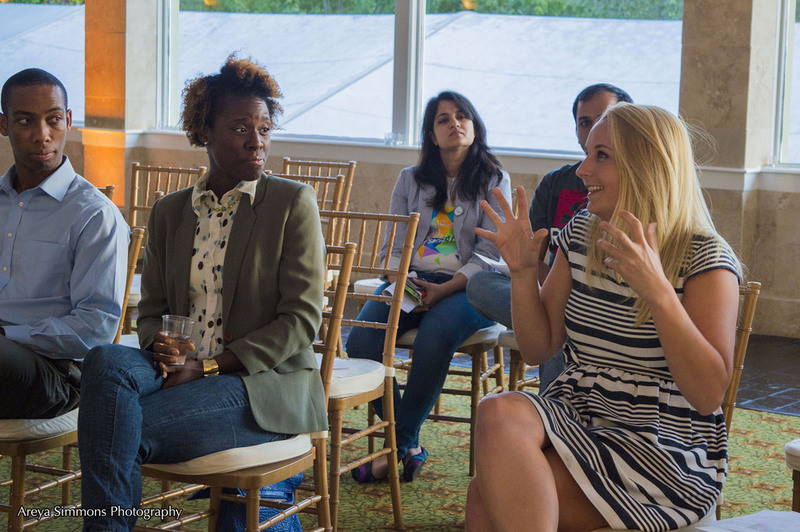 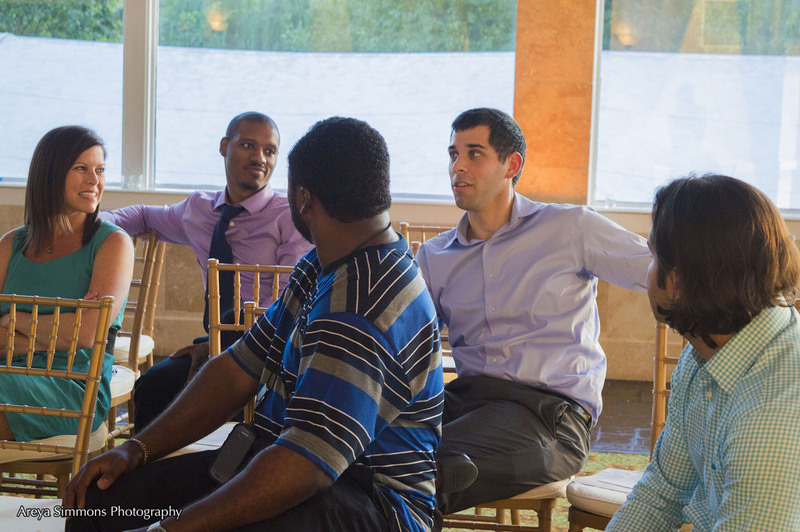 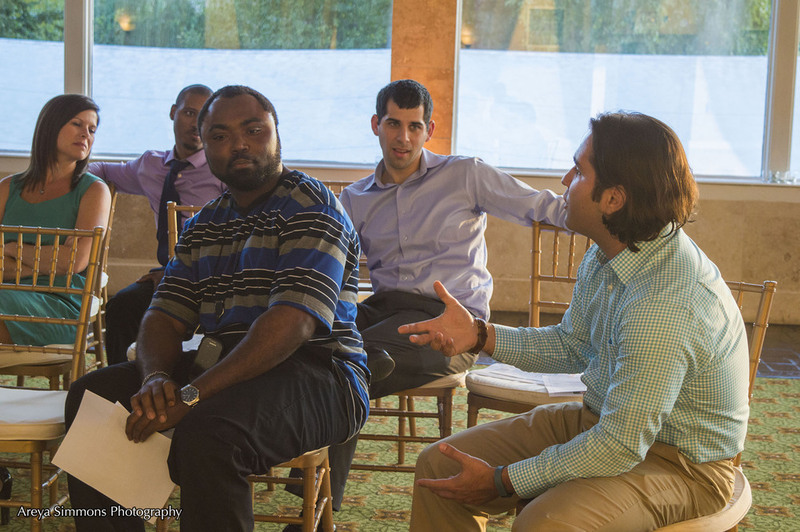 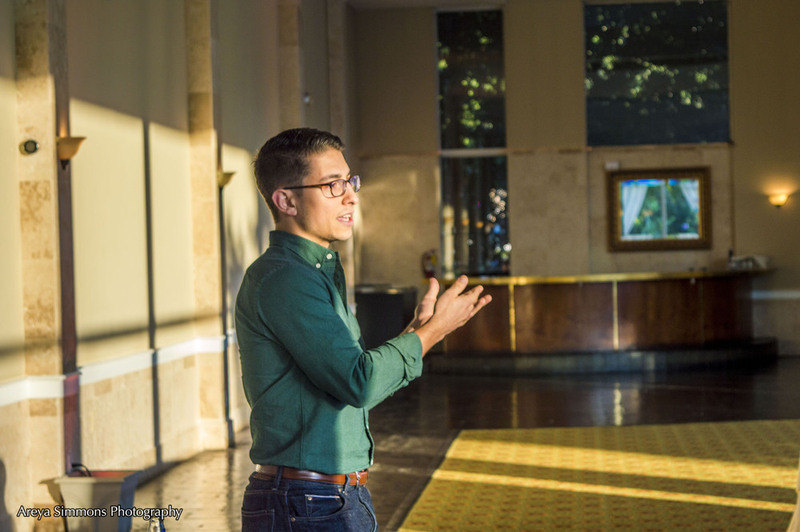 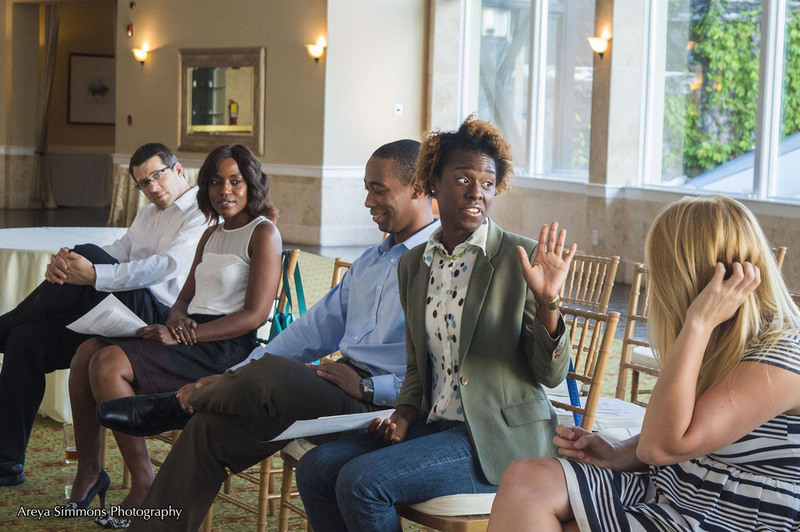 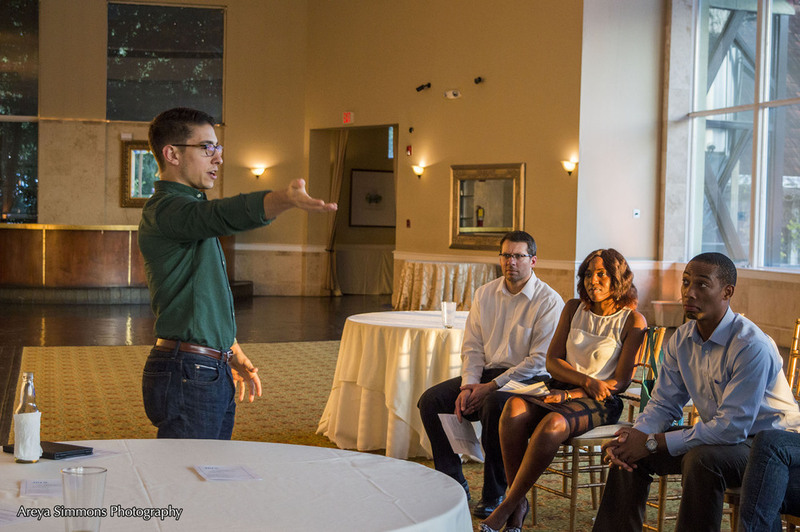 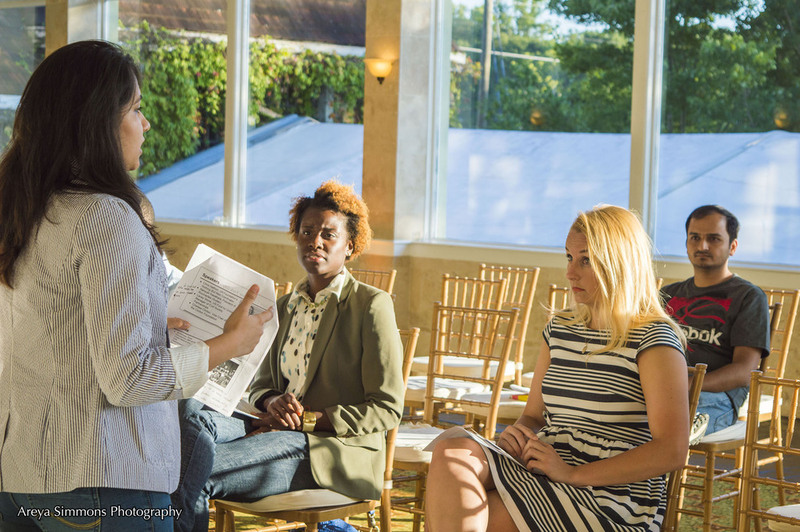 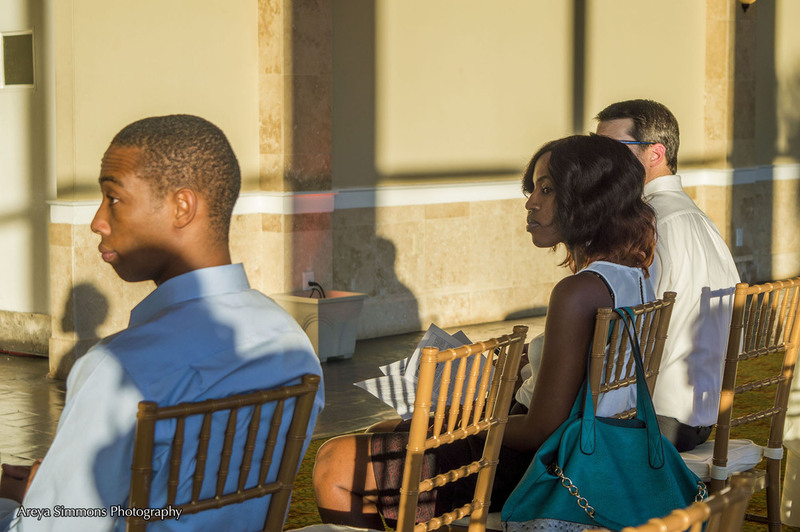 We look forward to seeing everyone out at our General Monthly Meeting at Park Tavern coming up on Tuesday, August 26th featuring our guest speaker Barrett Brooks of the Global Shapers Community.